This week Year 6 are taking each class down to All Saints church to help everyone explore all of the things that make it a special place. On Monday they took Year 4 and did a very professional job. 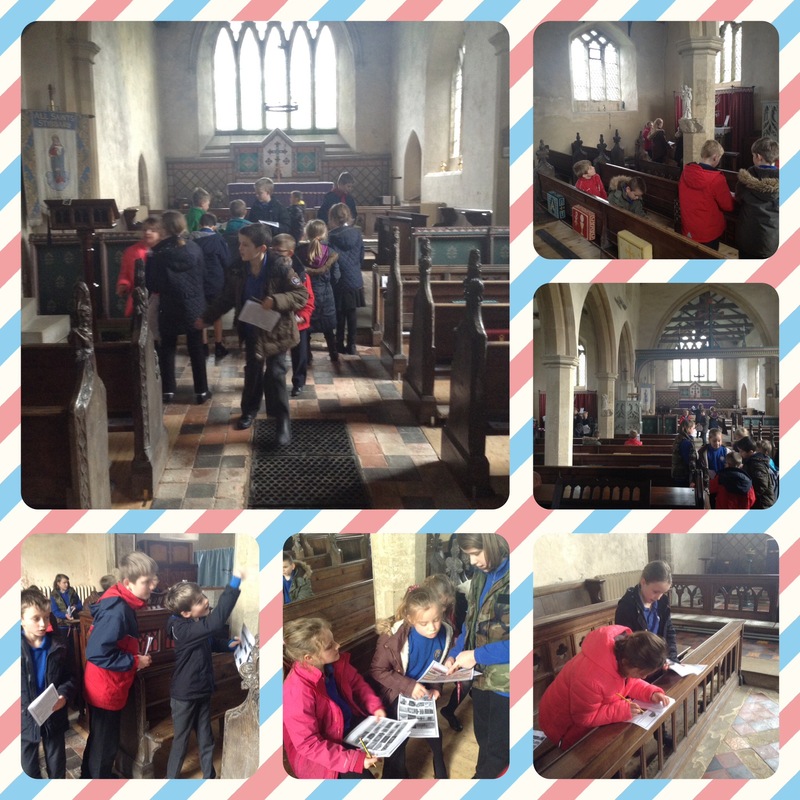 We were very impressed with the booklets they made to help Year 4 discover the church’s different features. Thank you Year 6! Oh amazing. There is so much to discover in Stibbard Church and I know that everyone is greatly looking forward to the school input.